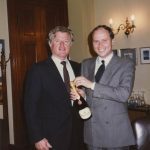 Her Uncle, Edward Moore “Ted” Kennedy, was a big fan of Ferrari bubbles, as his letter to Gino Lunelli show, but he never came to visit the Ferrari Wineries. Kerry Kennedy, instead, in her short visit of Trento as President of the Robert Kennedy Foundation for Justice and Human rights, did not miss the opportunity of visiting the Ferrari Wineries and having lunch with Matteo and Camilla Lunelli at the Locanda Margon. 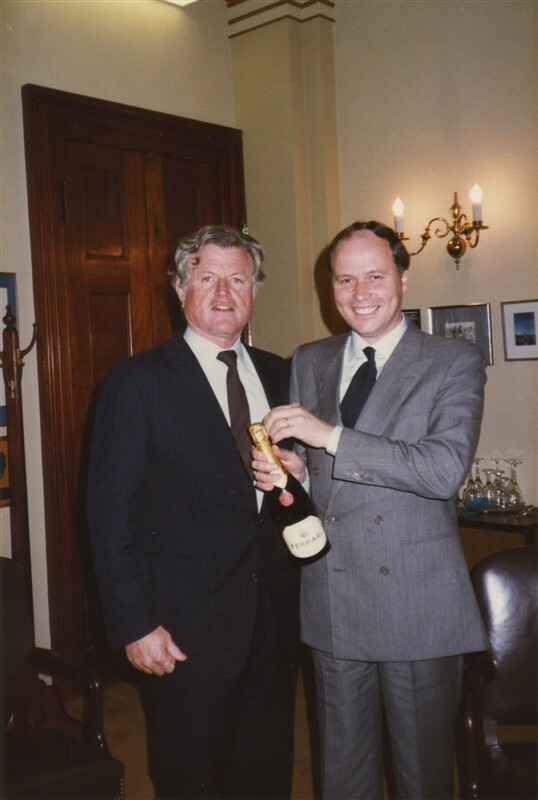 Nevertheless this is not the first time of Kerry Kennedy with Ferrari, in fact the Trentino’s bubbles celebrated the 40th anniversary of Robert F. Kennedy’s historic run for the presidency and the anniversary of his death in the same year. The festivities culminated with the RFK Bridge Gala, the rededication of New York’s Triborough Bridge as The Robert F. Kennedy Bridge, on November 19th in New York. At the dinner, accompanied by Ferrari Perlé and Ferrari Rosé, there were. Bill Clinton, the governor of the State of New York Mr David Paterson, the major of New York City Michael Bloomberg, the Archbishop Desmond Tutu, Nobel Peace Prize, and many other celebrities such as the legendary Harry Belafonte.